Haddock (offshore hake – Lat. Melanogrammus aeglefinus) has its habitats in the North Atlantic. It is a popular food fish, commercially fished in Iceland, and more common on the household menu than the cod. It is sold fresh, smoked, frozen, dried, and the British like it as fish and chips It is related to the cod, a bottom dweller, and has a black lateral stripe where the cod has a white one. 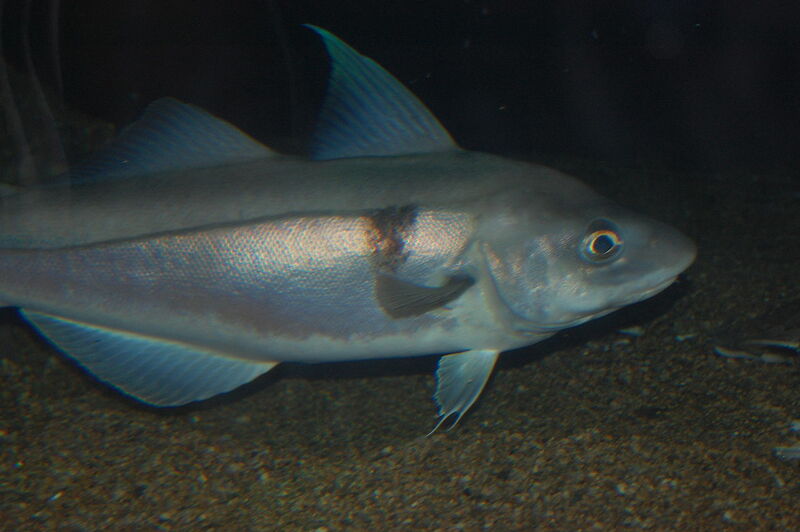 The saithe/pollock is a similar looking fish, somewhat dark skinned with a white lateral stripe. This species is usually found at depths of 40 to 140 m. and as deep as 300 m. It thrives at 2°-10°C. Juveniles prefer shallower waters than the mature. Generally, mature fishes do not migrate far as do the younger fish, but seasonal movements occur at all ages. The haddock feeds primarily on small invertebtates. Larger ones sometimes consume fish. Growth rates of haddock have changed significantly during the last few decades. Now the haddock matures much earlier than before. It is, however, not known to which degree the younger mature fishes contribute to the reprodution of the population. The haddock spawns between January and June, but mainly during March and April. 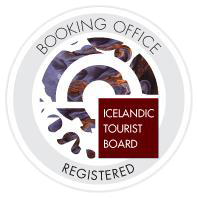 Important spawning grounds are off the Mid Norway coast, along the west and south coasts of Iceland and Georges Bank. The average egg prodution per female is 850 thousand, but the largest ones produce 3 million eggs annually. 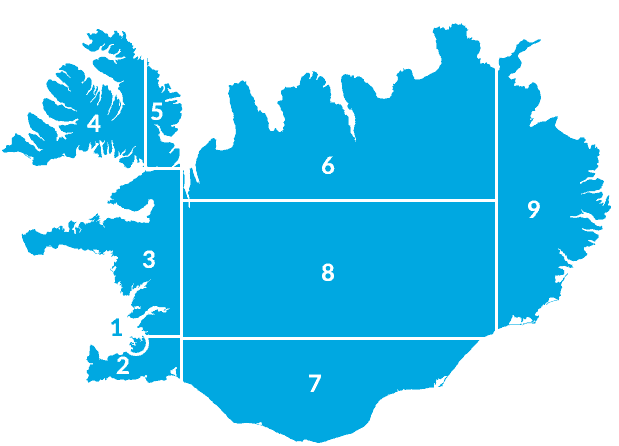 The largest haddock fished in Icelandic waters was 104 cm long and weighed 11 kg. In 1978 the total catch in the North Atlantic was 1,6 million tonnes, thereof 411.000 in the Barent Sea, 328.000 around Iceland, 304.000 off the Norwegian coast, and 261.000 in the North Sea.